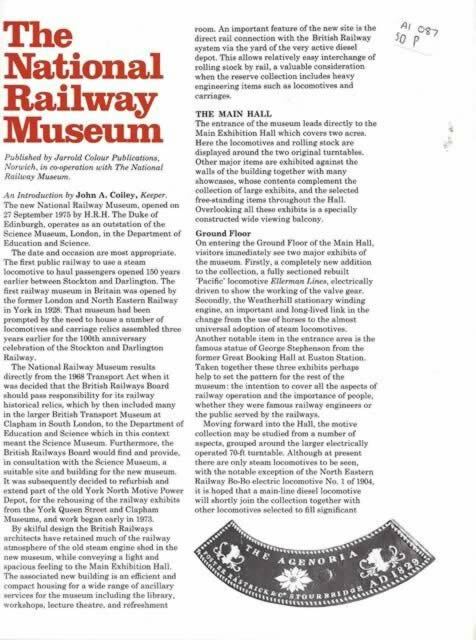 The National Railway Museum Guide. This is a second hand book which is in a reasonable condition. 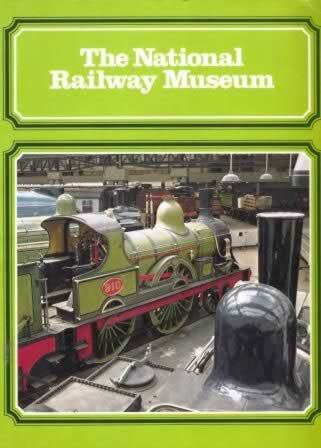 This book has been written by the National Railway Museum and was published by Jarrold Publications.